AMX FG039-18 Rough-In Box and Cover Plate is designed for the 7 In. Wall Mount Modero X Series Touch Panels. The Rough-In Box is an optional accessory for Modero X Series 7" Wall Mount Touch Panels. 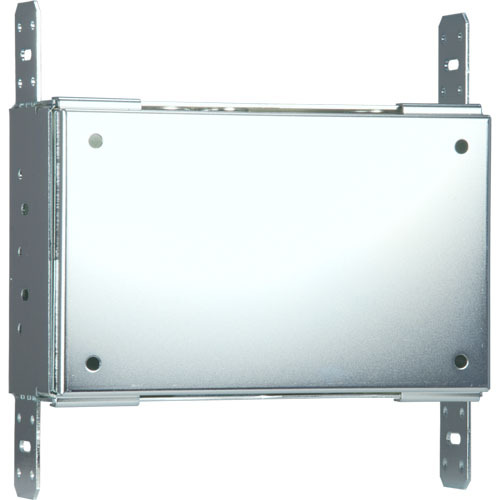 It allows the panel to be mounted directly to the studs/pre-wall and includes a wall box and mounting screws.